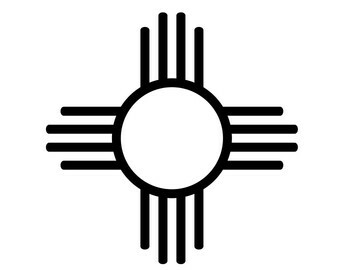 Mr. Orona was born and raised in Albuquerque, New Mexico, graduating from Del Norte High School. He received his bachelor’s degree and law degree from the University of New Mexico. While in law school, Mr. Orona was the Online Editor of the New Mexico Law Review, a member of the Mexican American Law Student Association (MALSA), and spent a semester in Washington, D.C., as a law clerk for the Federal Communications Commission specializing in administrative law, privacy law, and commercial licensing. 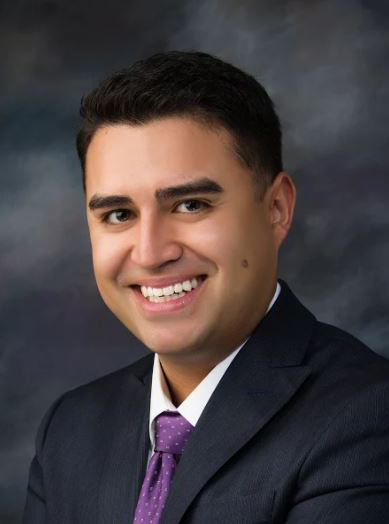 Upon graduation, Mr. Orona received the Dean’s Award for Outstanding Contribution to the Law School Community and his legal scholarship on campaign finance reform was published in the New Mexico Law Review.